As our company name would imply. 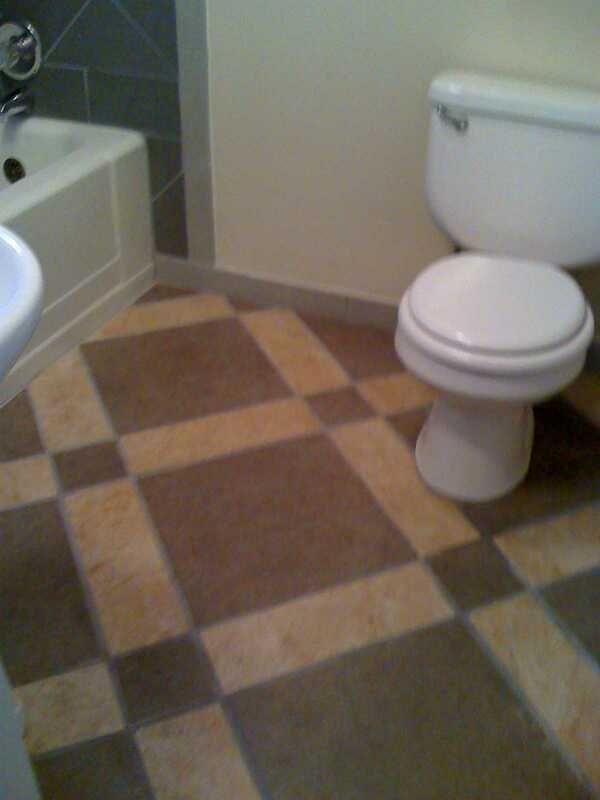 B&T Carpet and Linoleum Inc. started as a premium installation service specializing in carpet and linoleum. 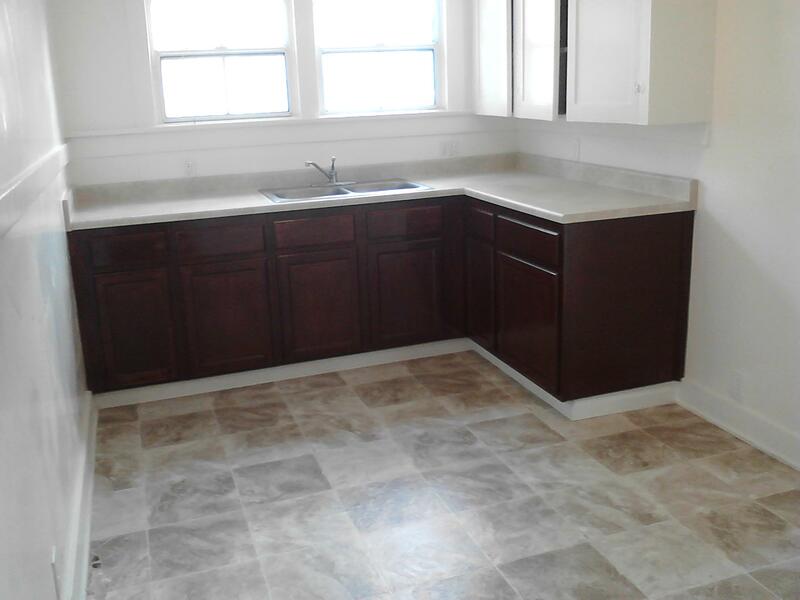 While our focus has evolved to all other aspects of flooring, linoleum installation and repair jobs are still our specialty. B&T installs or reparis linoleum in your home or office rooms with high quality linoleum and adhesive materials to ensure durability for years to come. We offer numerous types of linoleum ranging from hundreds of different pattern and texture combinations to ensure that your floor looks beautiful, feels beautiful, and lasts as long as you need it to! 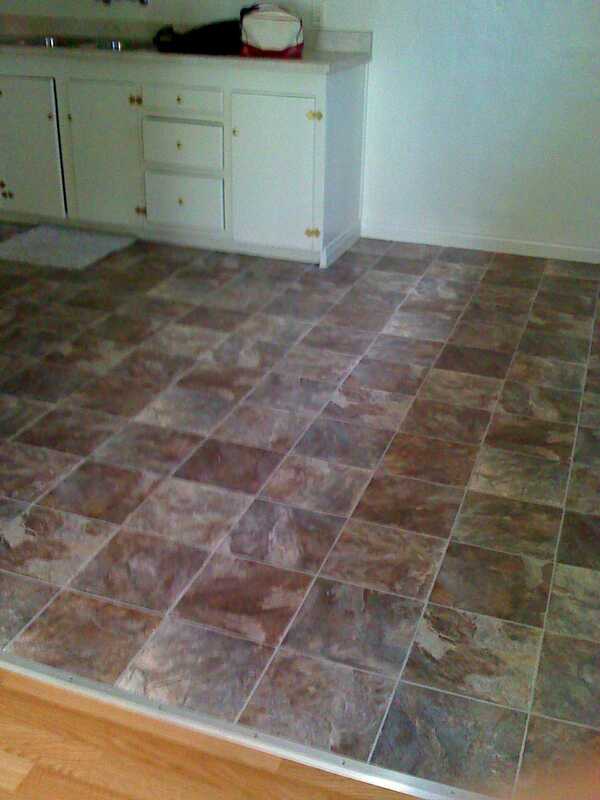 Linoleum flooring is an extremely cost effective flooring option. Initial cost is significantly lower than other flooring types and the linoleum material will last over 40 years with proper care! 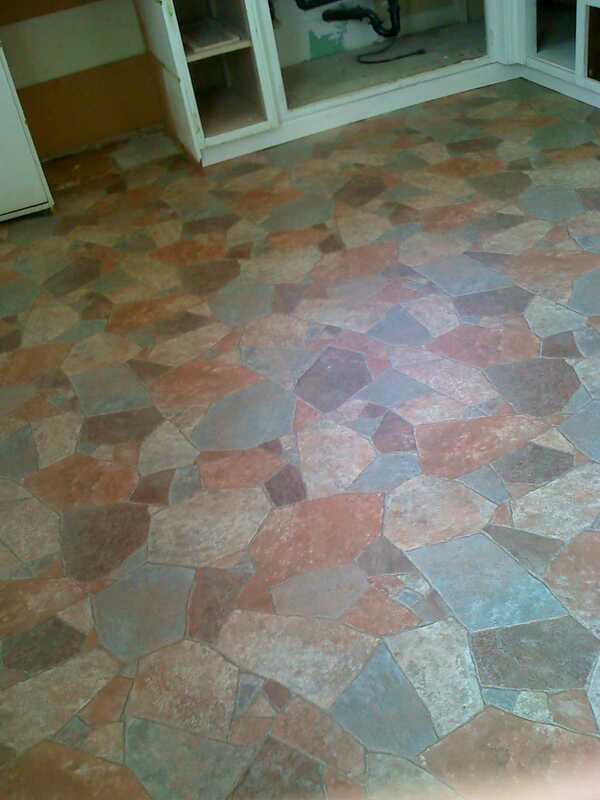 Linoleum is also extremely durable and easy to clean, making it perfect for high traffic areas in your home or office. 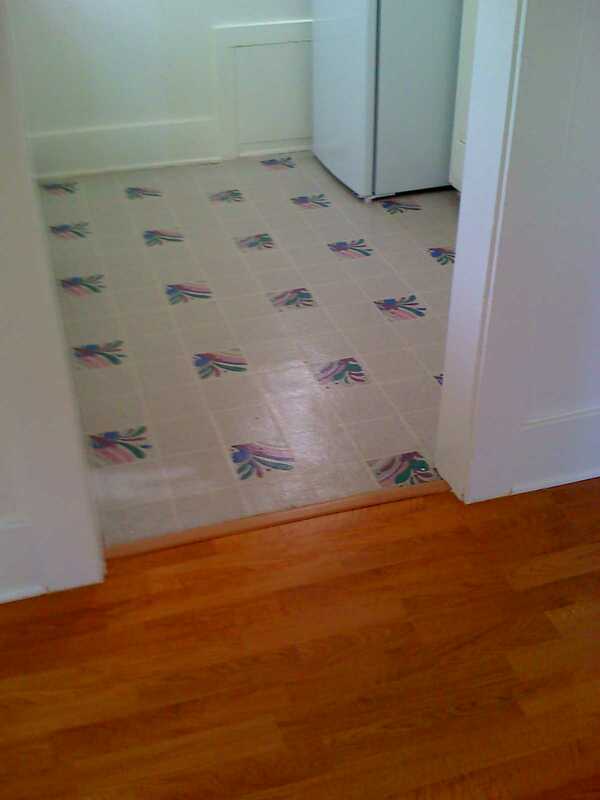 Water, dirt, and spills pose no threat to a linoleum floor.